Looking For A Great Photo Booth Rental Service For Your Event? 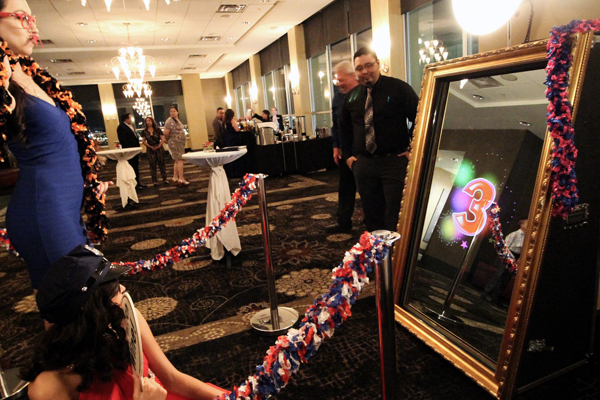 Our beautiful, interactive mirror booth is one of our top requested booths so reserve early! Click for details and call for reservations. Our super popular traditional photo booth is a high quality metal booth. Perfect for all events and guests love it! Click for details. 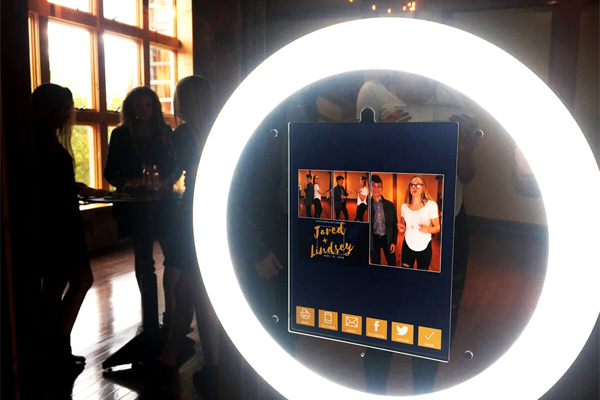 Our selfie booth draws guests in with a cool light ring and makes it easy for them to share your event on their social medial. Click for details. Here at El Paso Photobooth Company, we love what we do. 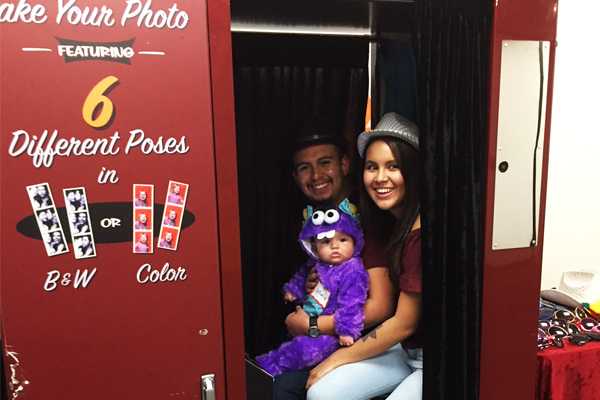 When you rent from us you get more than just a photo booth, you get an experience. Our booths are of the highest quality and our attendants are amazing and truly enjoy making your event special.